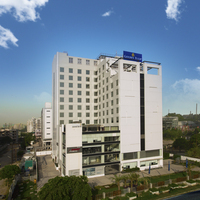 What is the name of the airport closest to Ghaziabad? 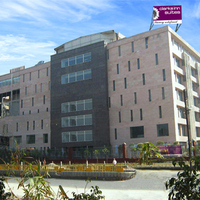 Indira Gandhi International Airport is approximately 33 Kms away from Ghaziabad. 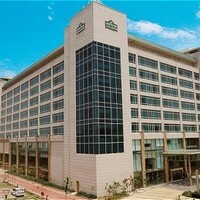 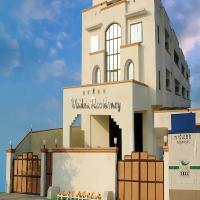 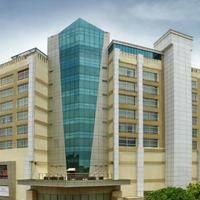 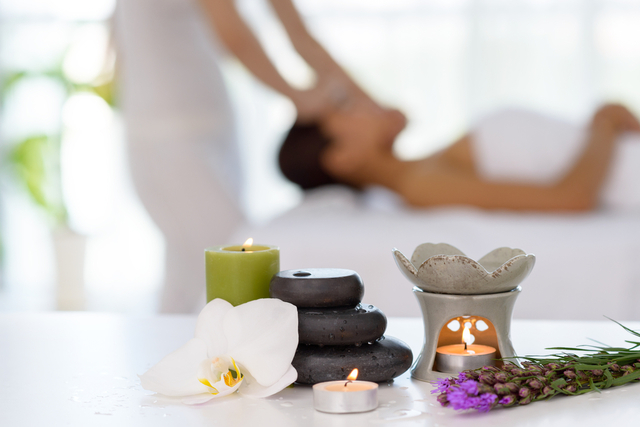 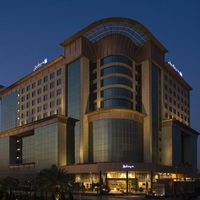 What are the names of the most popular hotels in Ghaziabad? 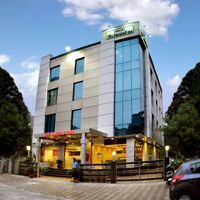 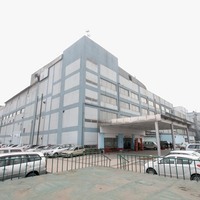 The most popular hotels in Ghaziabad are Country Inn And Suites Sahibabad, Radisson Blu Ghaziabad, Lemon Tree Hotel East Delhi Mall, Mahagun Sarovar Portico Suites, Maiden Residency, Hotel At Residency etc.